WILL YOU ATTEND ON AUGUST 23? We will reserve you a spot and customized gift box. 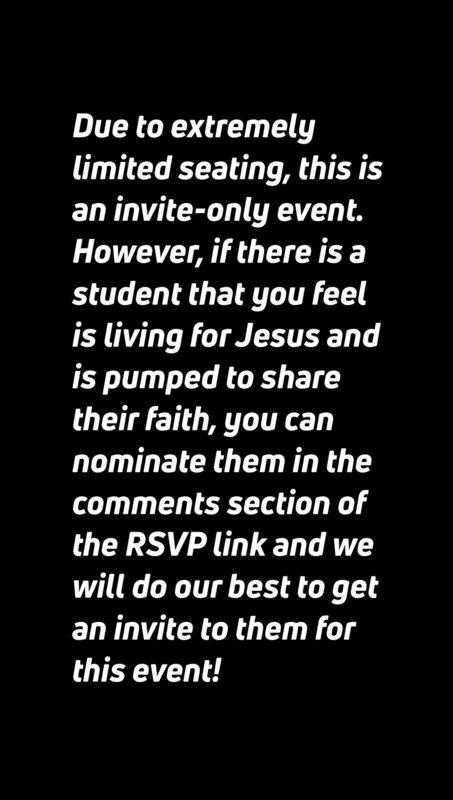 If you have a friend who is living LOUD for Jesus, please consider nominating them to attend this event by writing their name & instagram handle in the blank below. Thank you!! 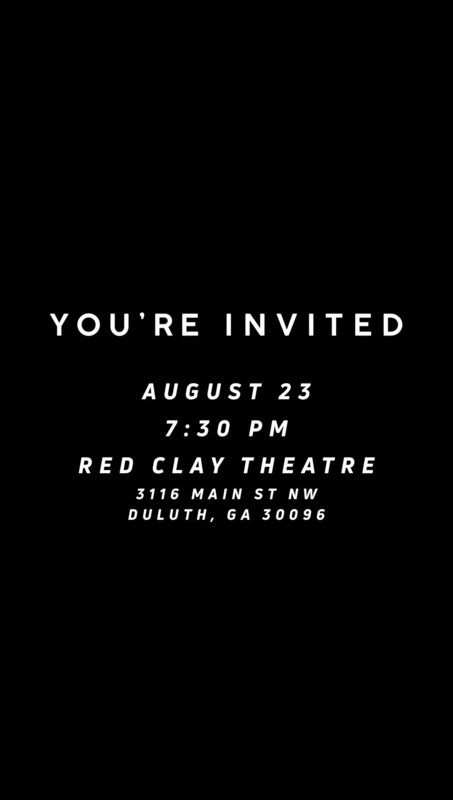 We can’t wait to see you at the Red Clay Theater on August 23rd!